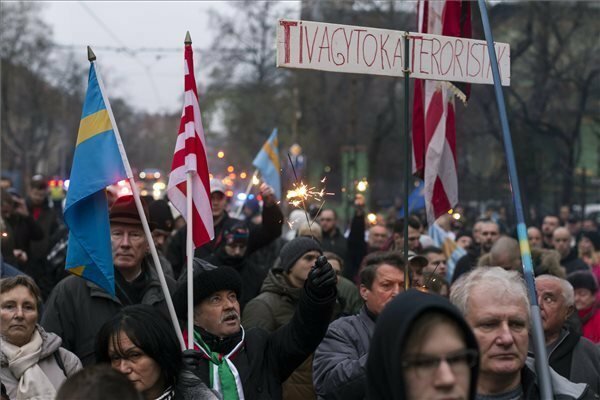 Budapest, December 6 (MTI) – Hungary’s Sixty-Four Counties Youth Movement (HVIM) staged a rally in support of Istvan Beke, a local leader of the movement in Romania who was arrested earlier this week for suspicion of intending to set off a bomb in a central Romanian town on the country’s national holiday. 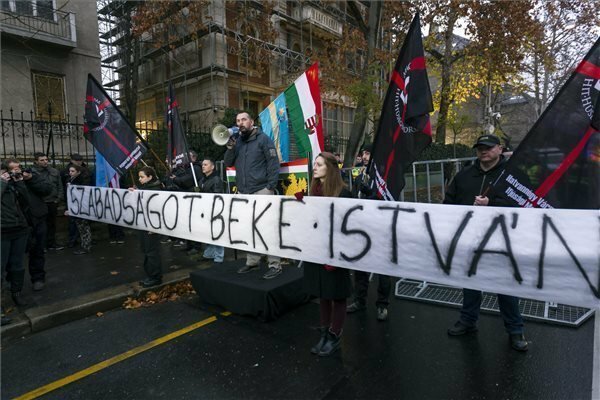 Some 200 members and supporters of HVIM, which describes itself as “nationalist radicals”, gathered in front of the Romanian embassy in Budapest, demanding the release of Beke. Gyorgy Gyula Zagyva, the co-leader of the organisation, said it was “clear” that Romanian authorities had no evidence against Beke. 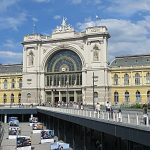 He said the operation by the Romanian counter terrorism and organised crime unit (DIICOT) which led to Beke’s arrest was meant to intimidate Hungarians and oppress the pursuit of Hungarian autonomy in Transylvania. 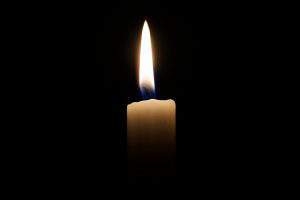 Zagyva said it is the shared responsibility of Hungarians to support Beke, the leader of HVIM in Kezdivasarhely (Targu Secuiesc), and urged the demonstrators to share the story on social media, so that Beke could be set free. 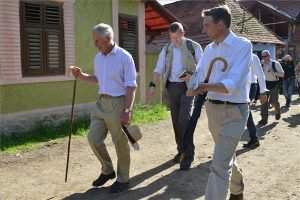 On Tuesday, the day of Beke’s arrest, HVIM issued a statement saying that its organisation in Szekler Land had been exposed “to baffling harassment and secret-service slanders” that day. 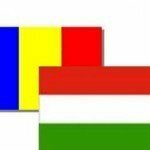 It said that during house searches, Romanian authorities found nothing other than “flags, T-shirts, New Year’s Eve petards, an optical accessory for an Airsoft, and a birthday cake sparkler”. 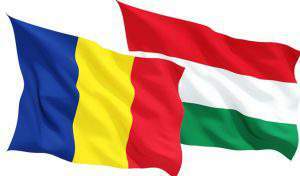 HVIM, whose name refers to the number of counties in Hungary’s pre-Trianon treaty borders, said that due to the “absurd slanders” it would turn to international courts, the international press and rights organisations.